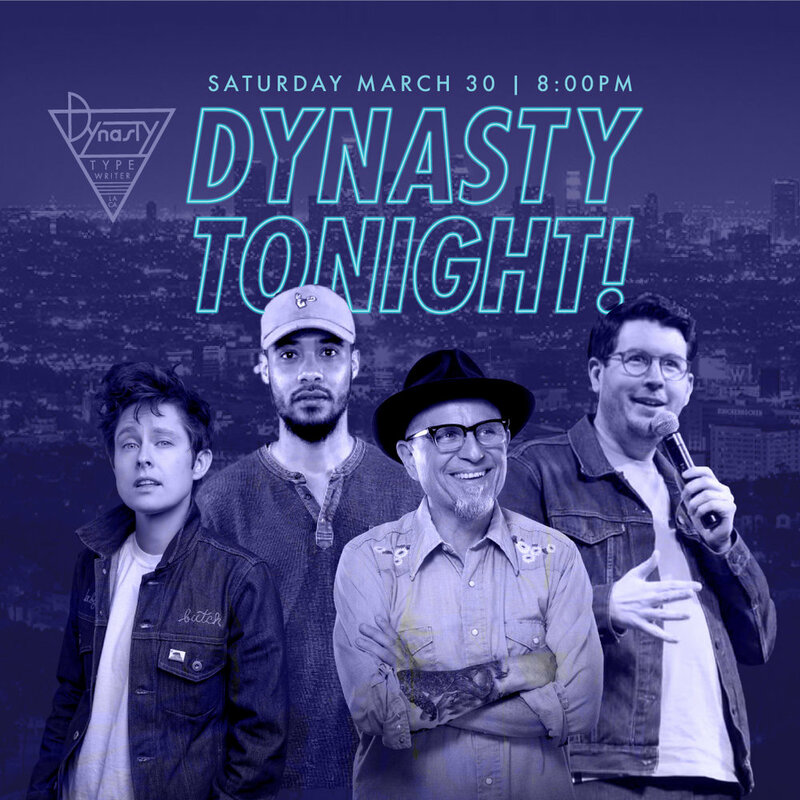 Dynasty Tonight! w/ Bobcat Goldthwait, Rhea Butcher, Langston Kerman, + Very Special Guest!! Greg Behrendt aka The King Sweater celebrates his vainglorious career in music and cosmetics in this comedic fever dream of story telling and song. Eliot Glazer's Haunting Renditions w/ Trixie Mattel + Kate Berlant!